Maarten Isaäk de Heer (1977, NL) is a Dutch animation artist living and working in Berlin. During and after his studies of fine arts in the Netherlands, he specialized in tradigital 2D animation. His early works are comments on modern western society, often with a dark sense of humor. 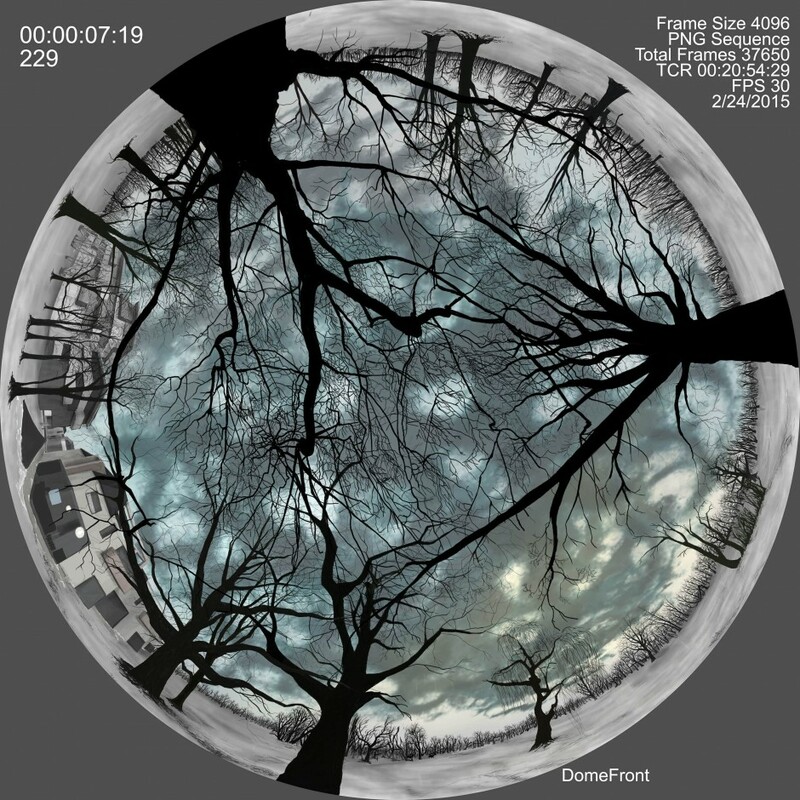 With his installations HANDELINGEN (2009) and [mu:stərman] - a Flood Story (2012) and FEBRUAR (2015), de Heer is offering the possibility of quietly observing a moving image, filling the gap between animation, film, and classical art. De Heer is now working on handdrawn 360° panorama animations for VR.